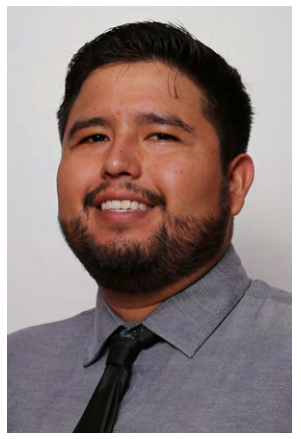 My name is Luis Ramos, I am currently the University of California, Santa Barbara Liaison and the Director of Alumni Association. I am originally from Reseda, CA, in the San Fernando Valley. I graduated from the University of California, Santa Barbara as a Chicano Studies and Global Studies double major and Education and Spanish double minor, Class of 13. In addition, I graduated with my Masters in Education from University of California, Santa Barbara, class of 17. I am currently a History Teacher in the Santa Barbara Unified School District. Hermanos Unidos has given me so much to me both as an undergraduate and graduate student. HU allowed me to pursue leadership roles and gave me a home away from home. As the UCSB Liaison and Alum, HU allowed me to participate and be able to become a resource to our members. I hope you all get to fully experience Hermanos Unidos and learn what it means to part of this organization.